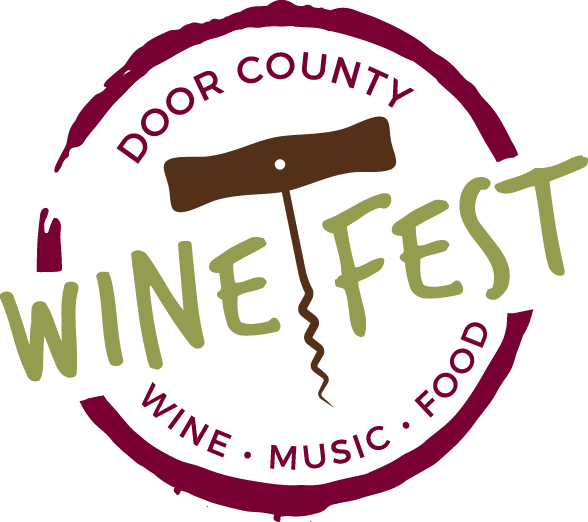 Food will be available for purchase from some of Door County’s best restaurants on the grounds throughout the festival. 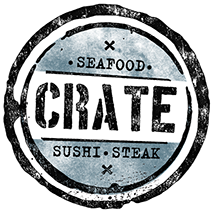 Crate Restaurant will be serving up the finest sushi, seafood, and steak! Crate uses fresh, seasonal, locally sourced ingredients, and preparing them using both classic and modern techniques. 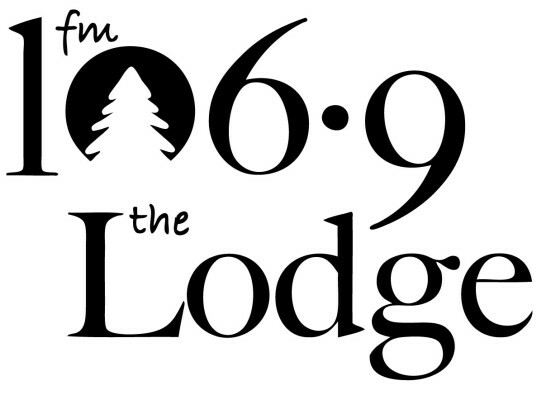 They strive everyday to refine their plates for health, wholesomeness, freshness, and local organic sustainability.